[04:33] – How their proposal went viral! Spoiler alert – they were married after just 13 days! The Queen of Social Media” – CEO and owner of The Viral Touch marketing agency, Full-time Social Media Consultant and Strategist, Founder of Social Media United. 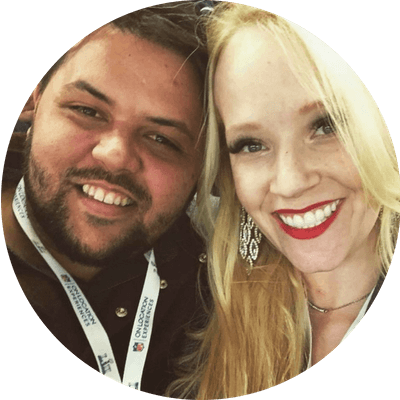 Rachel is a top social media marketer and consultant, worldwide viral sensation, leading authority on story-telling through social media and Facebook ads. Rachel’s journey began in 2016 while working in her 9-5 (actually, it was an 8-5) day job. 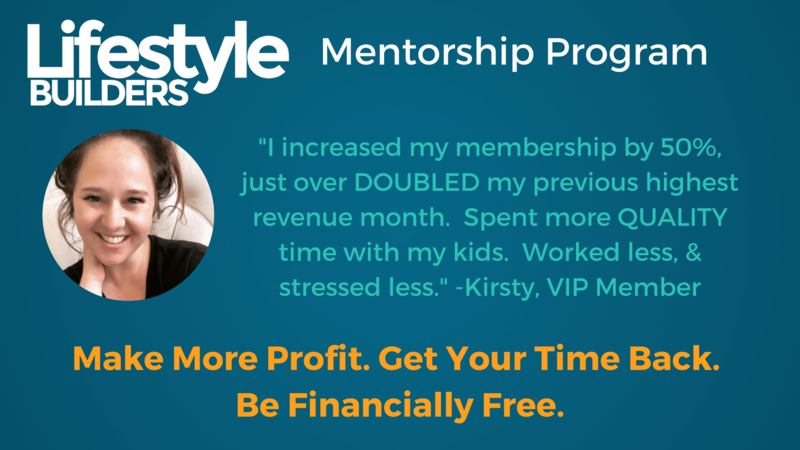 Within 6 months she replaced her income and built a clientele that she loved working with. Rachel is also a mother to 3 beautiful children and wife to her supportive husband Poul! Poul is the constant “behind the scenes” support for the businesses him and Rachel run together. His work as the Managing Director for SMU and as the COO for Rachel’s agency (companies doing over $1.5 million in revenue per year) make everything possible in crazy and demanding industries. He is an amazing dad and husband – and is a stellar athlete. Don’t challenge him in ping pong, tennis, basketball, or anything else. 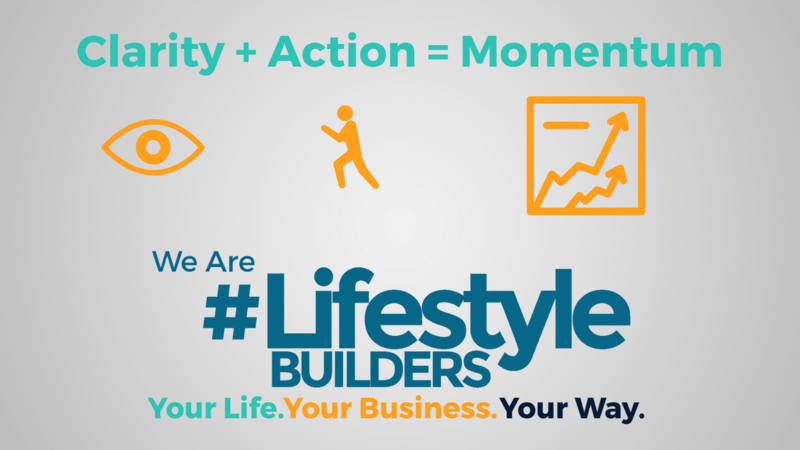 This isn’t just another “Membership” this is Mentorship.